Sachin Machani, Associate Scientific Director for Virgo Health Education New York, has been in Chicago at the 2016 American Society of Clinical Oncology (ASCO) Annual Meeting. 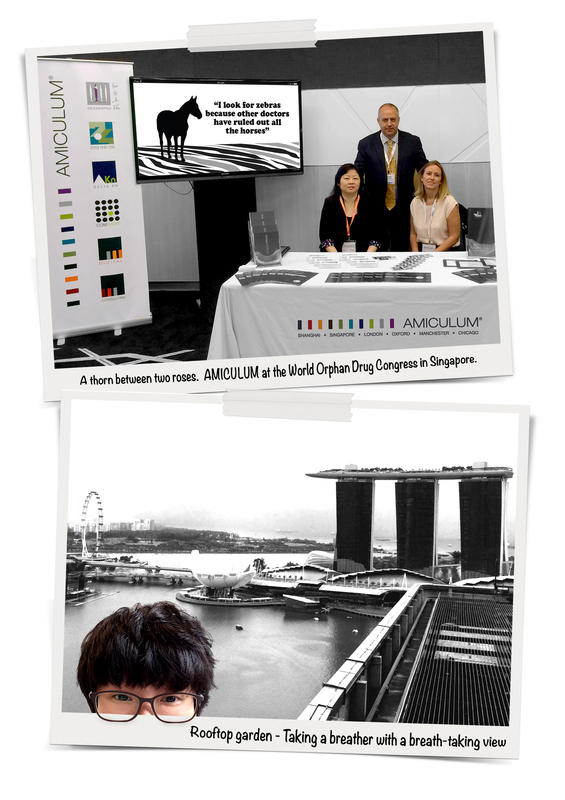 The meeting brought together over 30,000 oncology professionals from around the world. 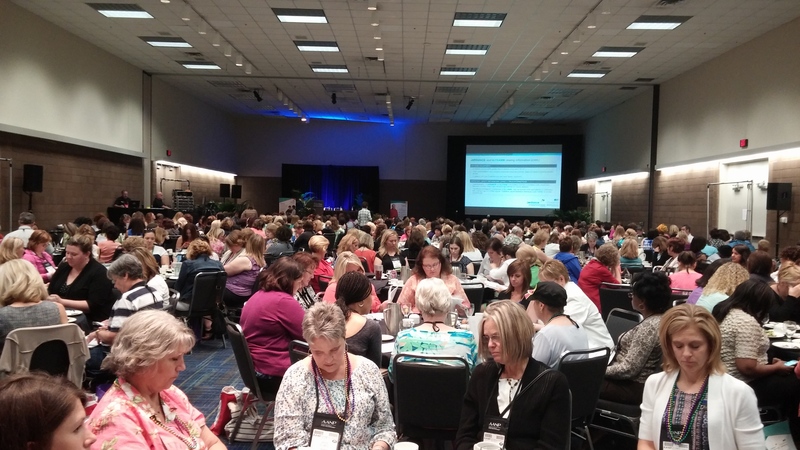 Susan Cuozzo, Executive Director at Virgo HEALTH NYC wrote in to say their team oversaw a product theater at the American Association of Nurse Practitioners conference in New Orleans a few hours ago. 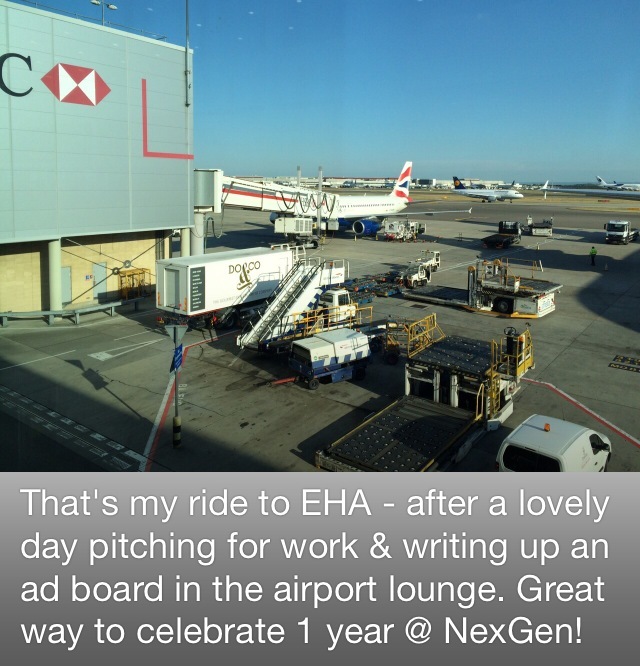 From one congress to… the next! Fresh from ASCO in glorious Chicago, we move on to planning the next (three) in September. 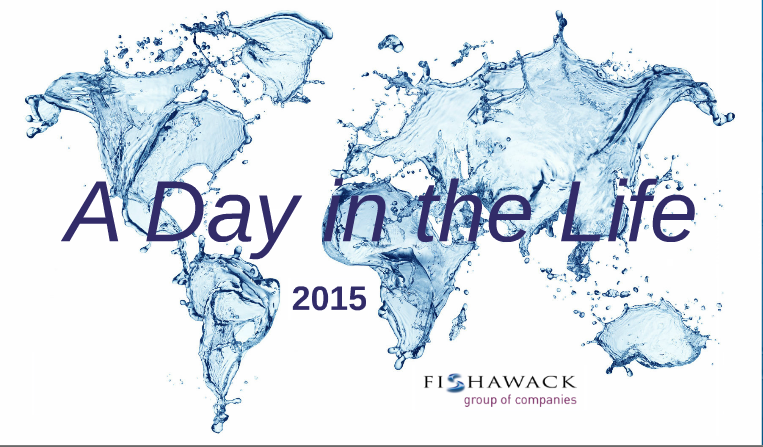 There’s no better way to make a year fly than working in events management! When you explain what you do to your partner/parents/hairdresser it doesn’t seem possible it can take so long to organise a single, one-hour symposium (or similar) but somehow it all adds up. Also on the agenda for today is a standalone meeting for 900 gynaecologists in January (see previous point about planning the weeks away). Currently we’re confirming the last of the 37 speakers, preparing for the site visit and refining the colour scheme for the room dressing/materials. Very similar to where I am with wedding planning in fact (fewer ‘delegates’ and ‘speakers’ but, somewhat perturbingly, a number of other parallels). 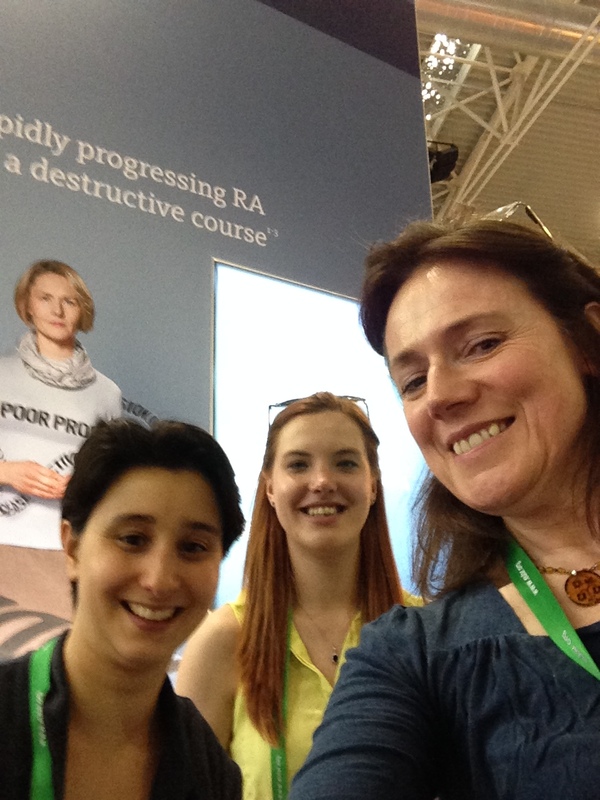 Kay Chapman, Mona Singh and Kate Kavanagh from Darwin Healthcare Communications have found time for a group-selfie at EULAR today. 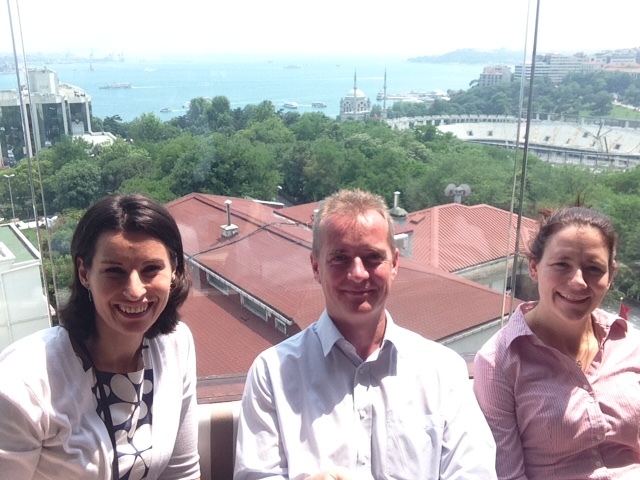 Róisín O’Connor, Senior Medial Writer, Katerina Tuloo, Account Manager and Mark Davies, Scientific Services Director all of inScience Communications reflect on a successful day in Turkey. Early start today! 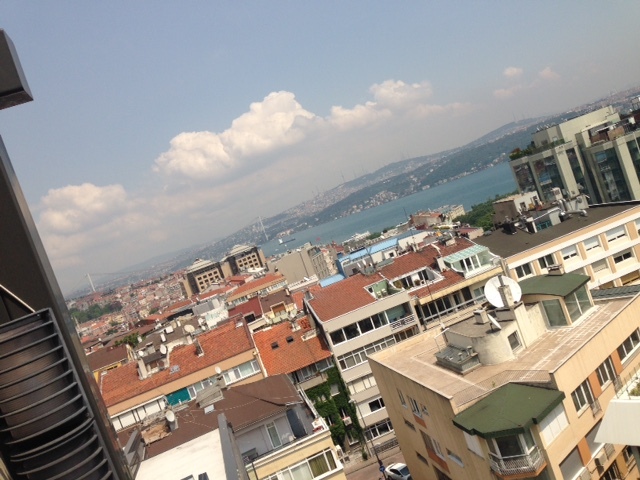 Up at 7am to grab a quick continental breakfast in the hotel, before we meet and greet the attendees of an advisory board held in the beautiful, East-meets-West city of Istanbul. Our team of three arrived here yesterday afternoon, ahead of the final slide preview with the client, meeting Chair and speakers. After a good discussion, and a few final tweaks to the slide content, we opted for an early night ahead of the main event today. So at 8.15am, with our stomachs full of strong Turkish coffee and baklava, we invite all attendees to take their seats at the table. Following the obligatory round-the-table introductions, the meeting soon begins in earnest, with presentations from the Co-Chairs setting the scene and outlining the objectives and input required from the international medical experts gathered together in the room today to make this a successful and productive meeting. Open Round Table Discussion sessions throughout the day facilitate the exchange of valuable information and lead to some interesting, lively debates and differences of opinion between experts –all very professional and civilised of course! Mark, as Scientific Services Director, moderated these sessions, ensuring that each of the meeting objectives are addressed, with the use of a nifty digital mind-mapping tool which captures, organises and projects key outputs onto the meeting room screen in real time as the experts debate and discuss. 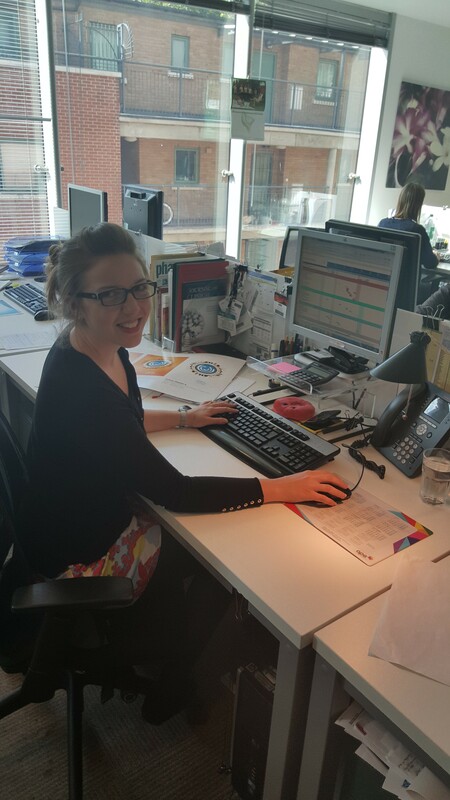 As Editorial Team Lead, Róisín takes detailed notes on the discussions, which will subsequently provide the content for a comprehensive report for the client on the views, attitudes and advice provided by the experts. With the meeting drawing to a close, we start to relax and reflect on how smoothly the day has gone… then of course, disaster strikes! Outside of the meeting room, Katerina learns that a traffic jam in the east of the city will almost certainly prevent one of the experts from arriving at the train station in time for the last train home. Of course, Katerina, as Account Manager, springs into action, investigating alternative transport options, and quickly ascertained that a water taxi should be able to take the attendee across the Bosphorus strait, from Europe to Asia, and drop passengers off just a few minutes’ walk from the train platform. Phew. Crisis averted! 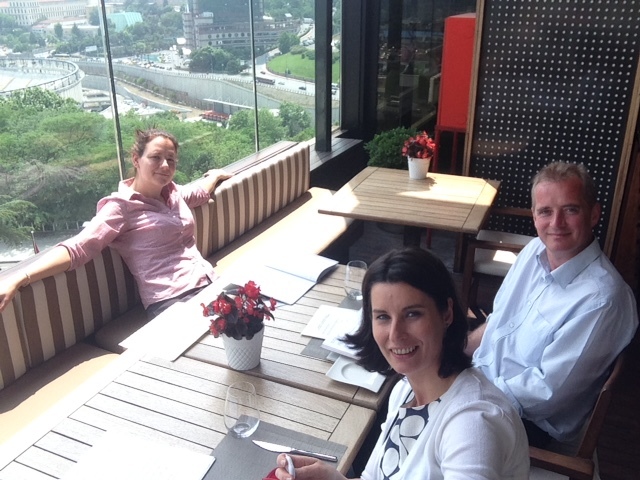 With the one attendee sailing into the sunset, and the others safely dispatched in cars to the airport, the three of us sit down for a quick debrief with a very satisfied client, to discuss deliverables, timings and next steps. This just in from iS Health Group. 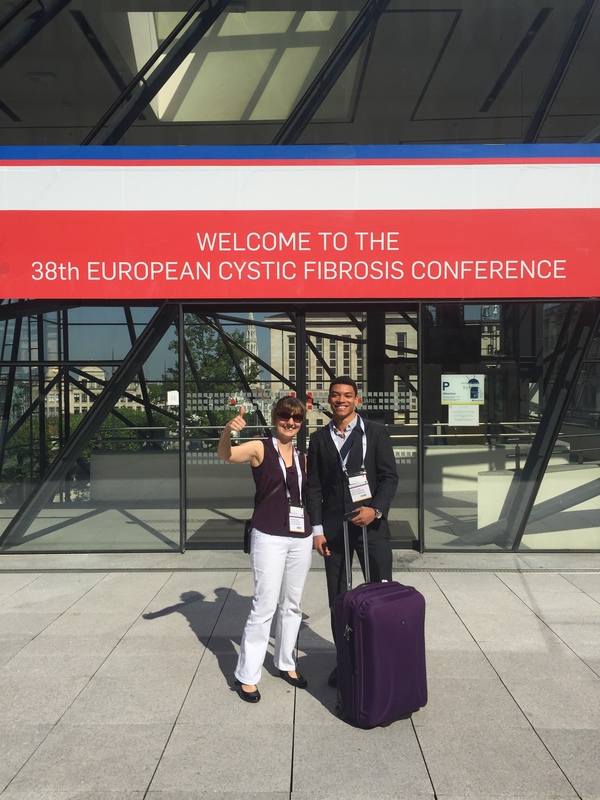 Here are two of our team of five at this year’s European Cystic Fibrosis Conference in Brussels – where we are assisting with an advisory board, an exhibition booth and a satellite symposium over the next 3 days. 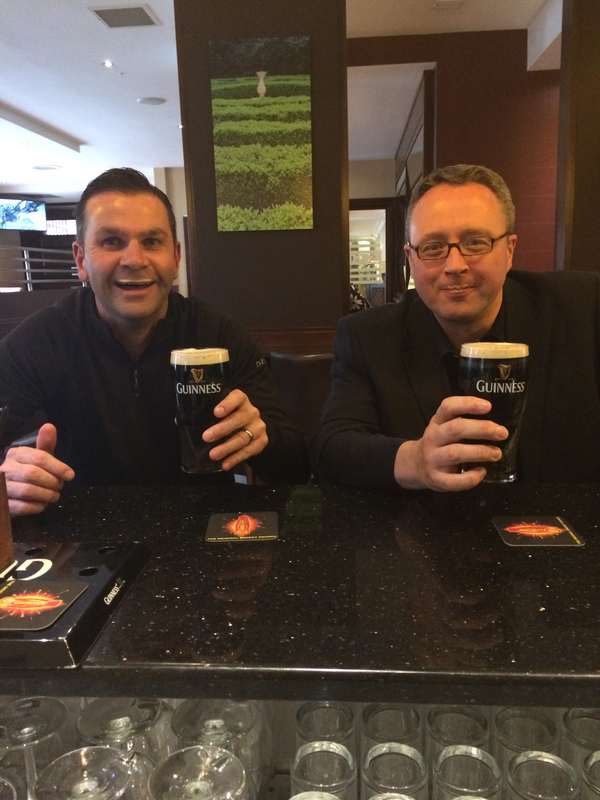 Bryce McMurray and Jon Roberts from inScience Communications are currently en route back from Dublin, where last night they took the opportunity to sample a pint or two of Guinness (it would be rude not to). 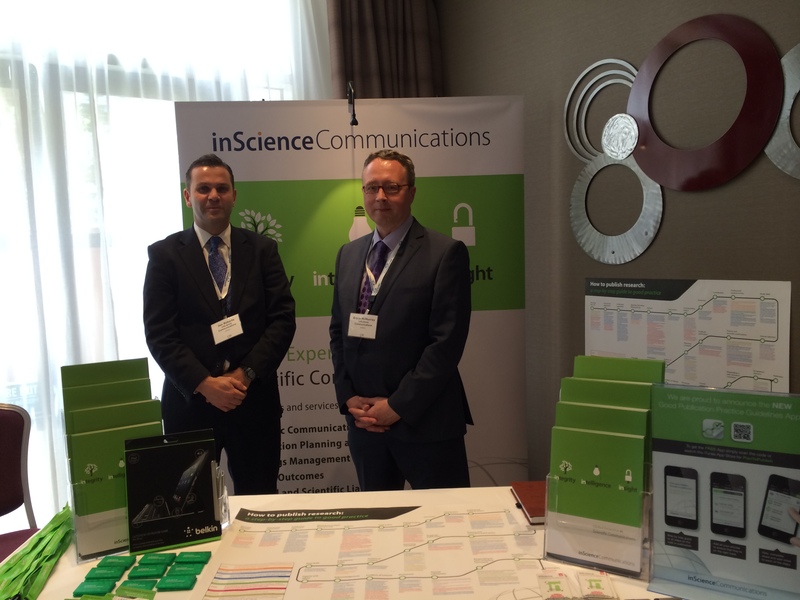 inScience Communications were at CBI’s Publication and Clinical Trial Disclosure event on Monday and Tuesday, both attending sessions and exhibiting. The event focused around the latest changes in the regulatory and disclosure landscape that involves both publication experts and clinical trial disclosure personnel. Lots of interesting discussion was held around the practicalities of data reporting and the interface with publications. Meanwhile, back at base in Chester most of the inScience Communications team are out at meetings this week. 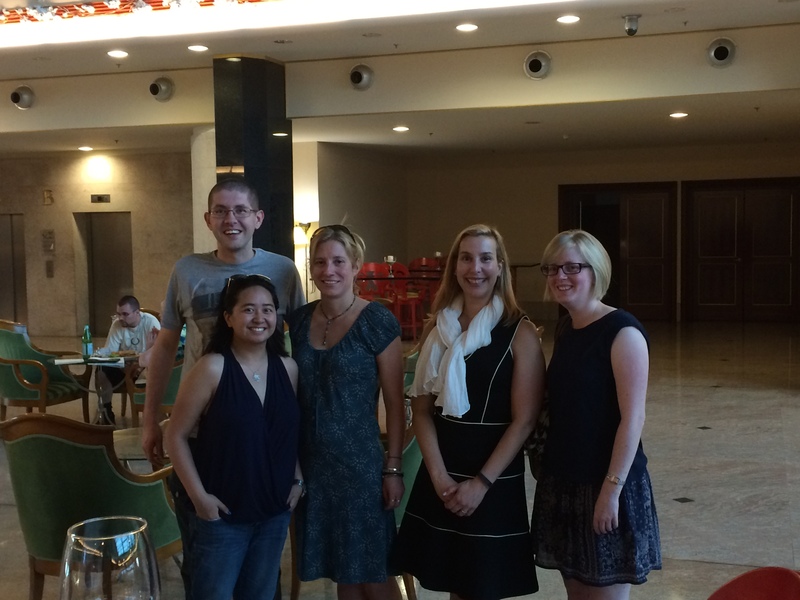 We have teams in Warsaw, Nice, Athens and London with further trips abroad next week. 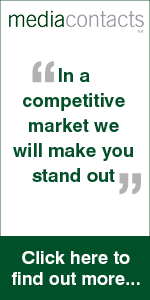 Spring congress season is keeping us very busy this year and we are all clocking up the air miles.